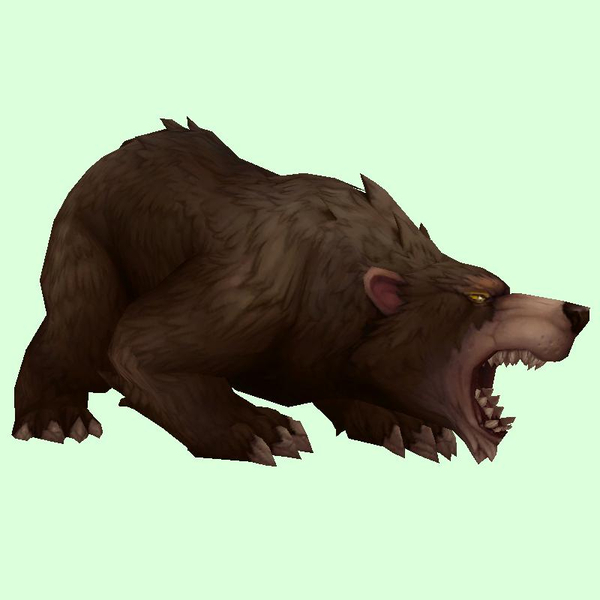 Dwarf hunters start with this pet at level 1. Phases out after the quest "Aessina's Miracle". Has shadow and glow effects that are lost upon taming. Only present on days when the world quest Huntress Estrid is active.